Mary Ann, thanks so much for your supportive comment. Much appreciated! Amy Sorvillo, delighted you made this photo one of your favorites! 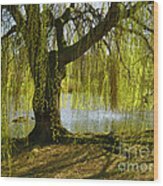 Kay Novy, delighted to know you made this one of your favorites! Amy, that’s so kind of you. Thanks. Thanks so much for your very nice comment and lfv :-)! Lori, thanks for your very lovely comment. 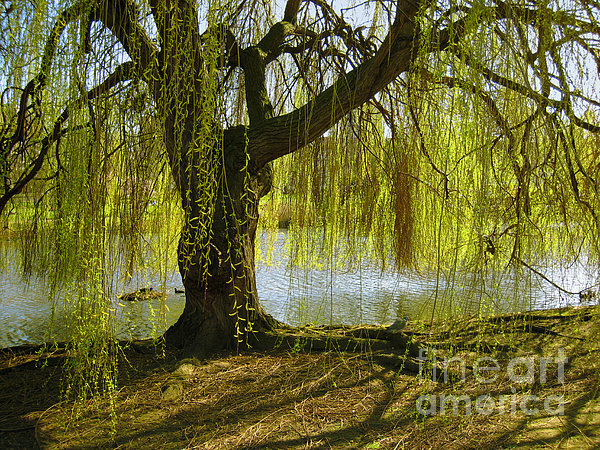 I love willows - this is lovely!! Wow Madeline this is beautiful magic, i love your work. Linda, I am honored that this was the first photo you selected after hours looking. The heart means a lot. I am honored that this photo is featured in Color Wonderful Photography group. Stella Sherman, I am delighted you made this photo one of your favorites. Thanks so much Debby. I appreciate the FL as well. Harsh, I am delighted you "Love" this photo. Thanks for the V/F as well. I appreciate that you took the time to enjoy the moment of peace and thanks for the v as well. It am honored to that this photo is featured in the Premium FAA Artist group. This is nostalgic for me and I love it! I am delighted to know this photo brings back memories. Thanks for your words! It is nice to know, Ella, that this photo is now one of your favorites. Ronda, thanks for your "Great" comment. Steve, it is always nice to hear what you have to say. Thanks as well for the LF. Rosemary, I am so sorry I did not thank you earlier, but I just saw your wonderful comment. Thanks also for the L/F. 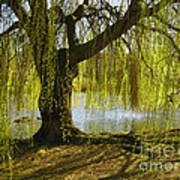 The weeping willow is my favorite tree. It is both strong and soft. I found this tree in a park in London. I am proud that this photo tied for first place in the FAA Point and Shoot contest. Thanks to all the unknown people who voted for it. 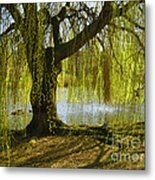 Photo sold at Manhattan Art Gallery and on FAA.